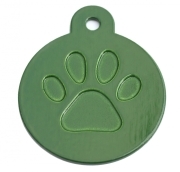 Base material is Brass, a metal that can take whatever your dog has to throw at it! 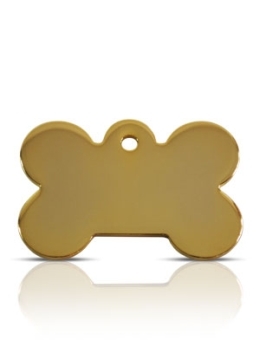 The less letters you put on the Brass bone tag the larger the text. 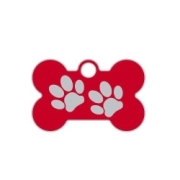 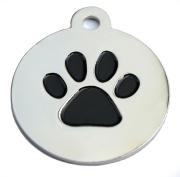  Brass Large Bone Dog ID Tag available from Happy Dog Days the dog and pet product supply specialists.